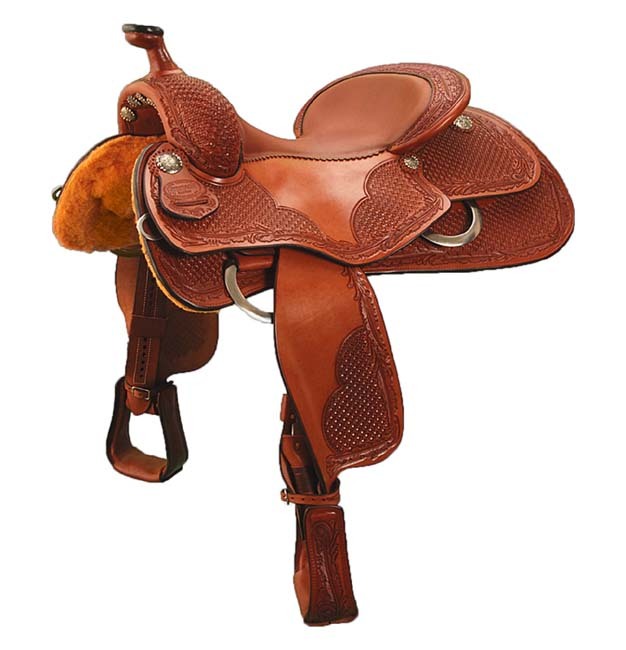 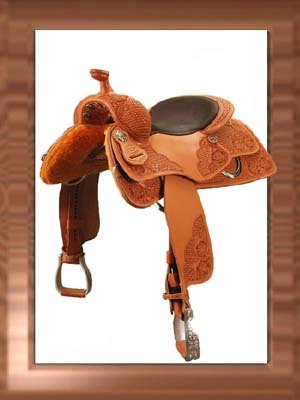 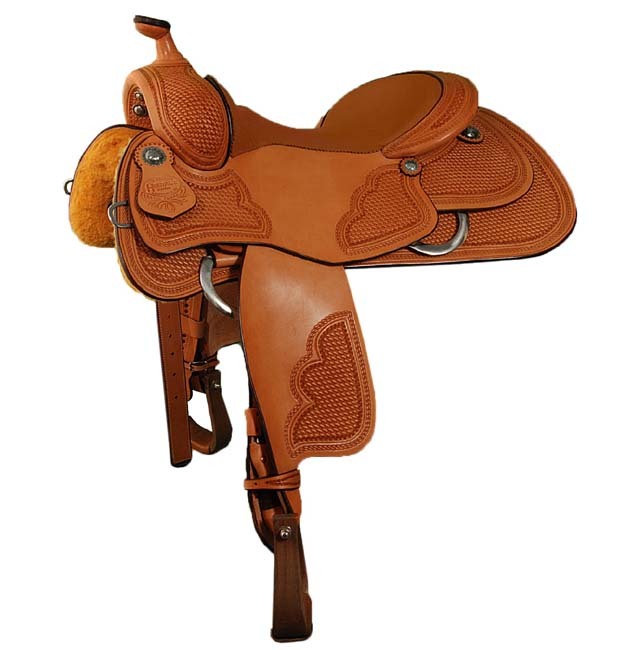 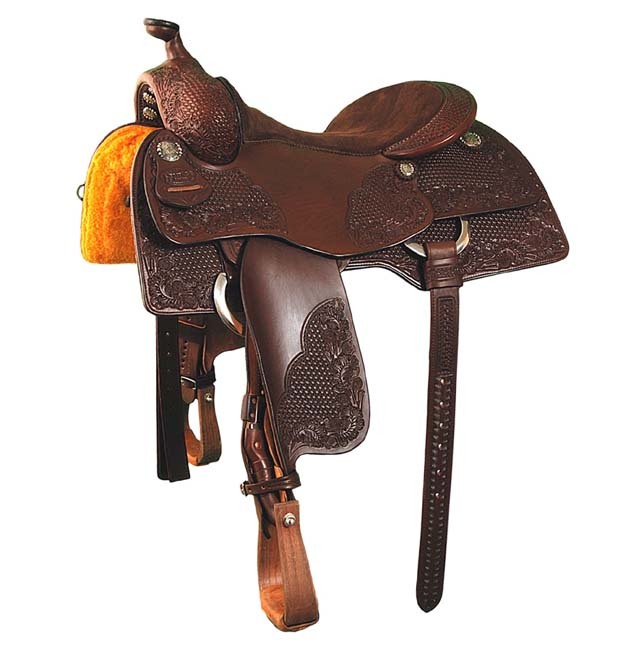 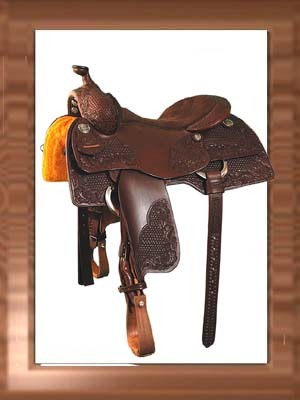 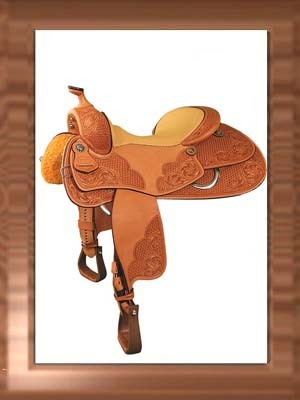 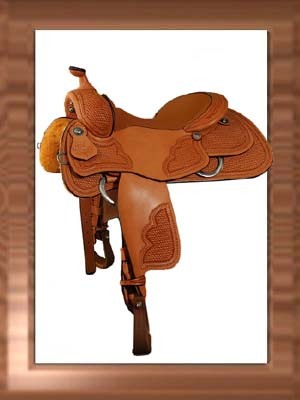 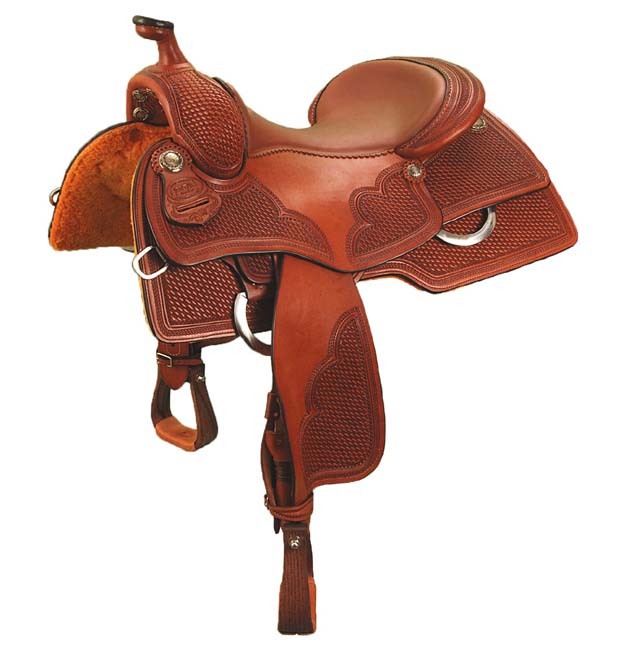 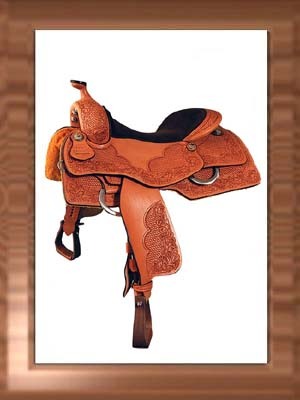 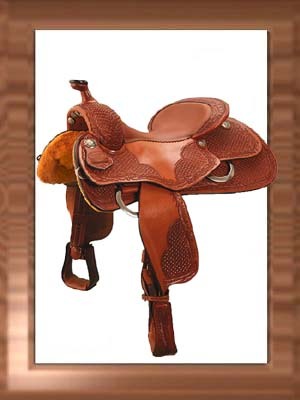 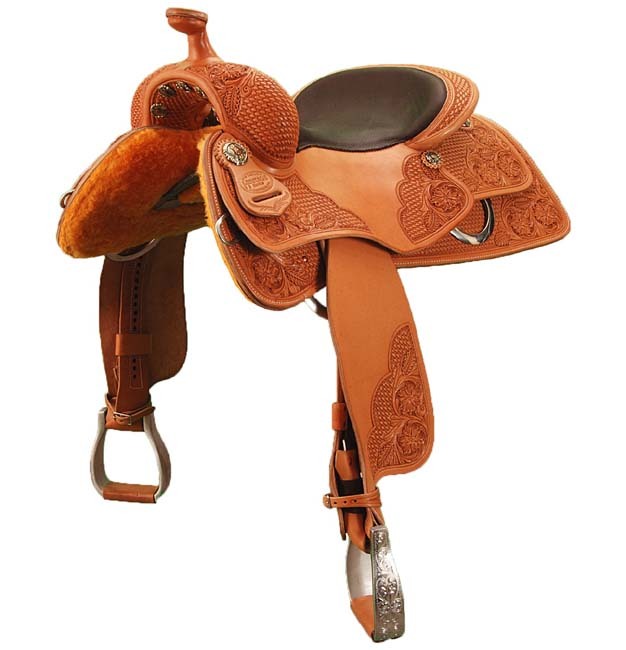 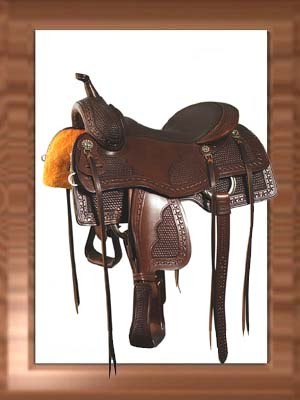 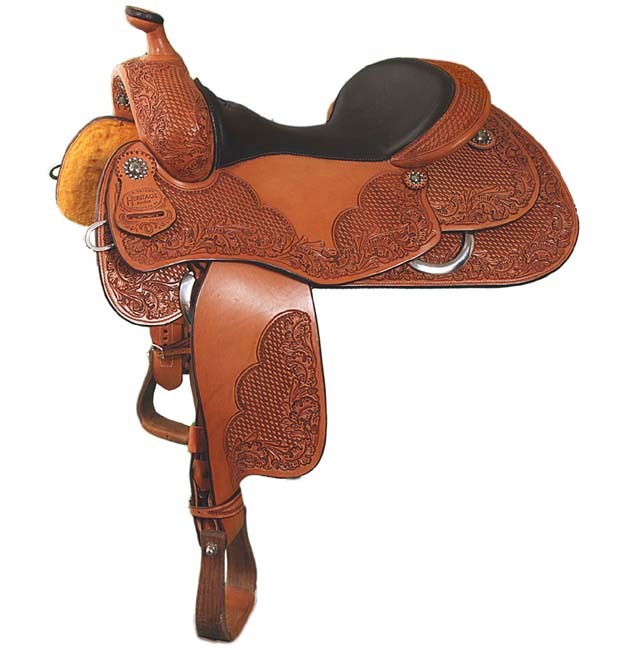 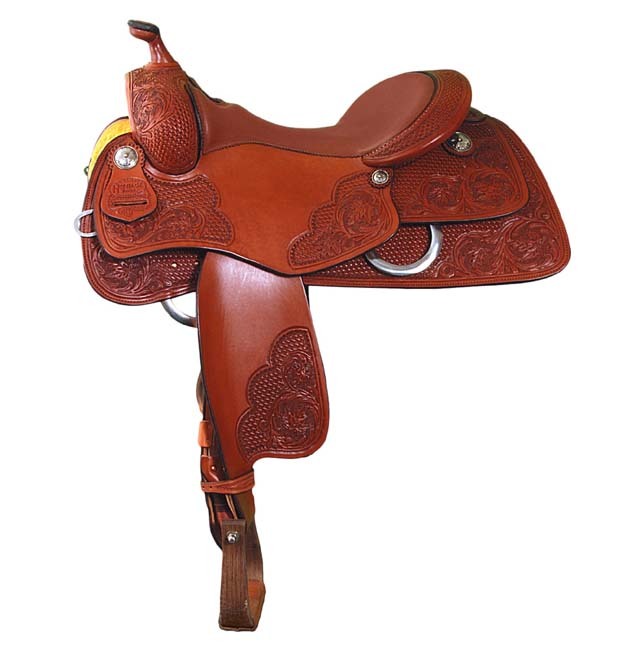 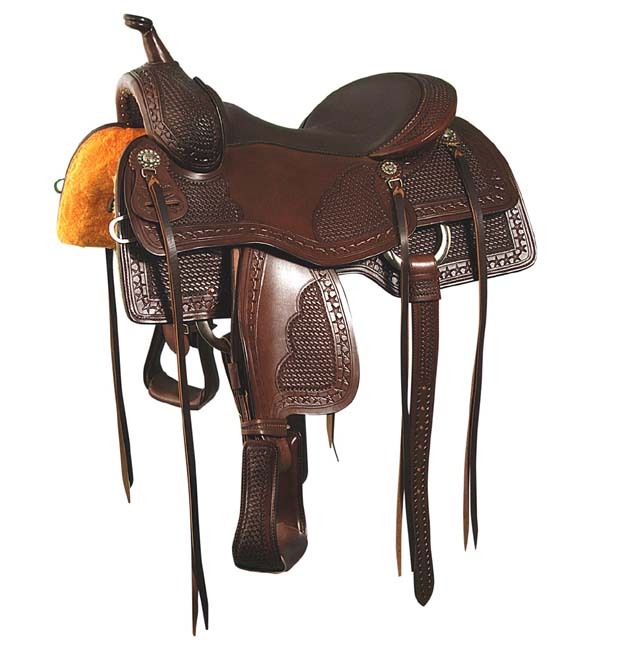 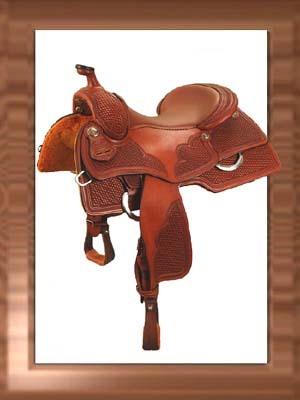 One of the most frequent requests from our customers is to have a specific Jim Taylor saddle duplicated because they love the fit & feel of one they’ve tried from a dealer, trainer, or a friend. 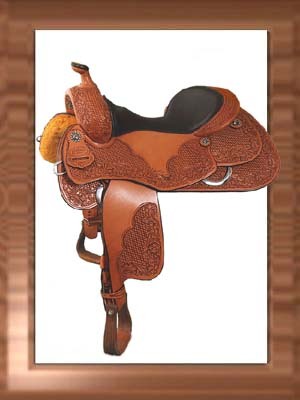 To ensure satisfaction of an accurate duplication of that fit & feel, we have developed a system of saddle seat templates for each of the Heritage series saddles we hand-build. 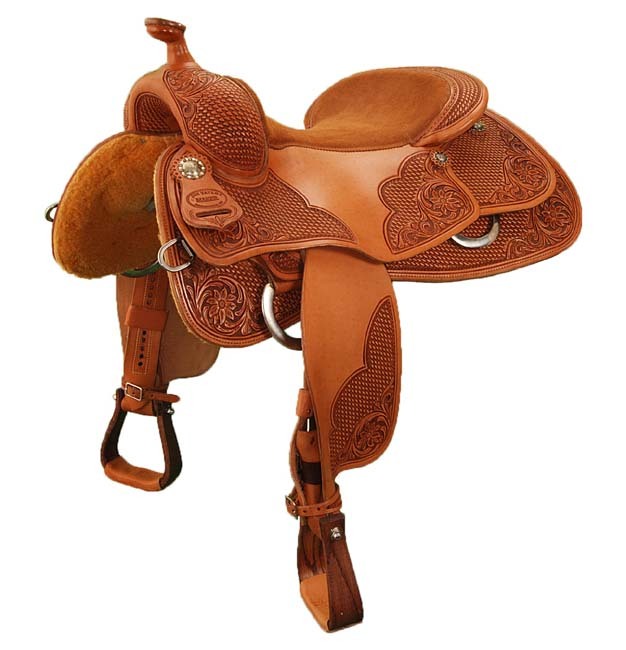 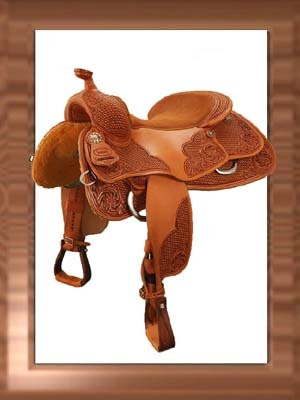 The Heritage Series is a pre-designed, pre-made and stocked saddle range, made from top quality American leather and represent our most popular hand-cut skirt styles & tooling patterns. 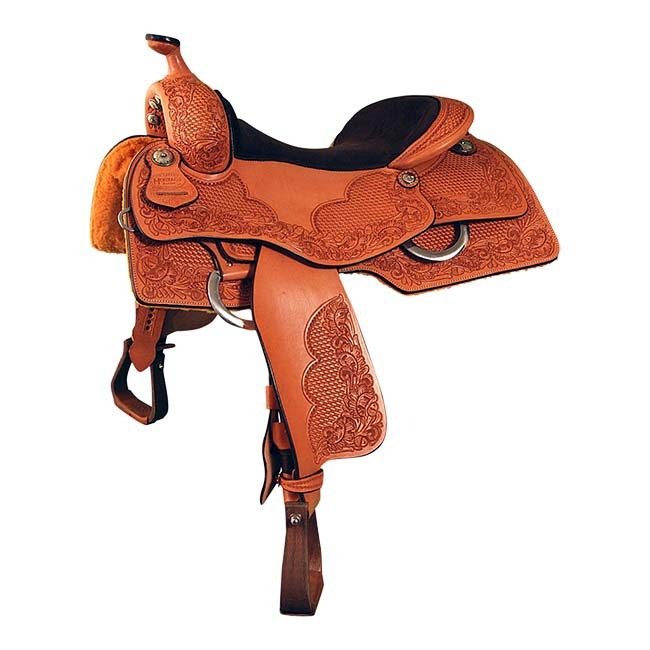 Each model is usually kept in-stock and is readily available, or can be precisely duplicated with our templates to ensure consistency. 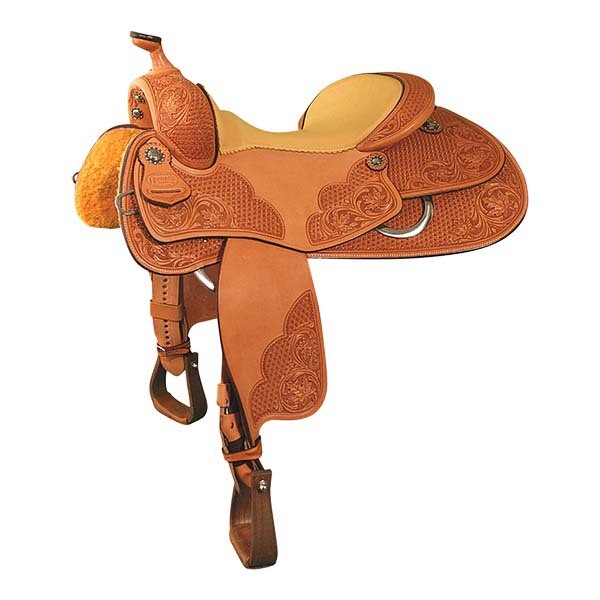 Each model can also be customized for color, seat-size, fender length, and concho styles. 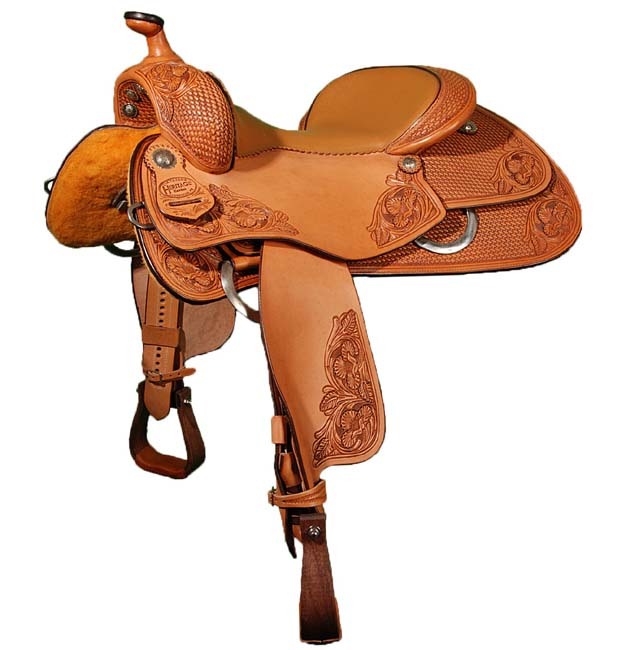 Each Heritage model comes with a specific ‘shoulders-free tree’ from our exclusive collection. 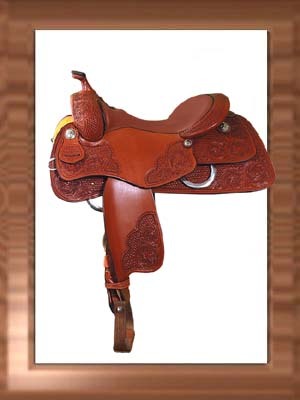 You can feel confident in the tried and true fit of these trees. 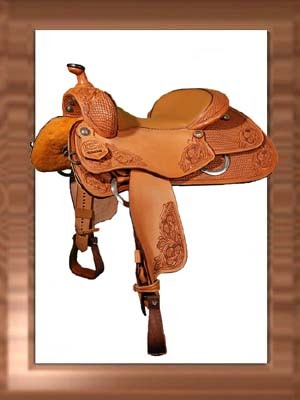 However, you still have the option to customize your saddle using any one of our trees in order to fit your particular needs..